What are common winter roof damage issues you might have? Roof damage happens throughout the year, but the rough winter seasons in Lynchburg can be especially tough on your roof. The snow, ice, freezing, and thawing can create a lot of issues, whether it is a new roof installation or those that are decades old. If these damages are not addressed, they can result in costly roof repairs. Here are some universal issues or damages your roof may encounter in the winter season. Wet, heavy snow can be damaging to your roof or the entire home. If the weight of the roof’s snow goes beyond the snow load rating, a portion or the entire structure may collapse. Roof fall can result in accidents taking place, even death. It can also result in expensive property damage. So, it is better to take measures before any mishappening takes place. As the name implies, ice dams are dams made of ice. Due to internal heat from the house, the snow and ice will melt on the roof but as the heat is not evenly distributed, some of them get collected in cold areas and freeze into small masses of ice. 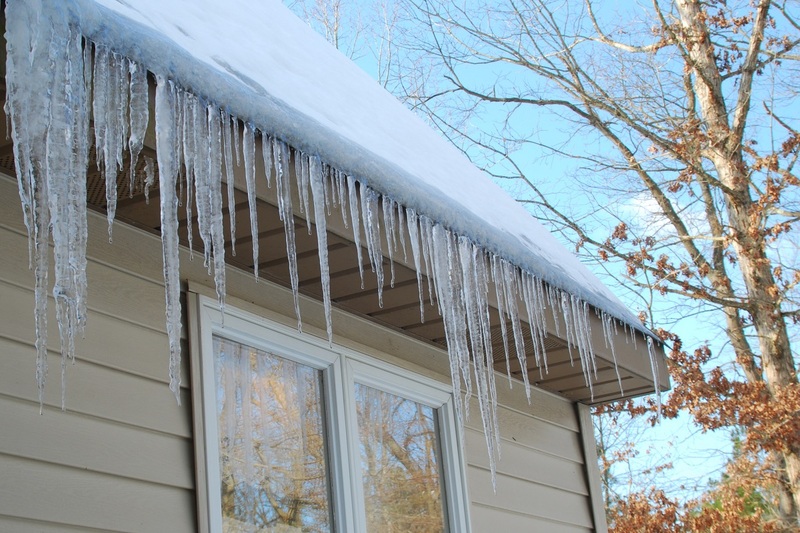 The ice dams obstruct melted water from running down your roof, resulting in leaks. Though there isn’t a proper way out to eliminate this problem completely, with proper wadding and good attic freshening, you can minimize the effect. An inappropriately insulated attic is a main source for the formation of condensation. This can result in mold and mildew, damaging the inner structure of the home. Condensation can be prevented if your attic is properly ventilated. Inadequate ventilation can damage your roof and also shorten your roof’s overall life span. Strong winds can negatively affect your roof in the winter. They can damage the shingles, flashings and can drive moisture within the vents. Unfortunately, there is not much you can do about the natural forces of mother nature. 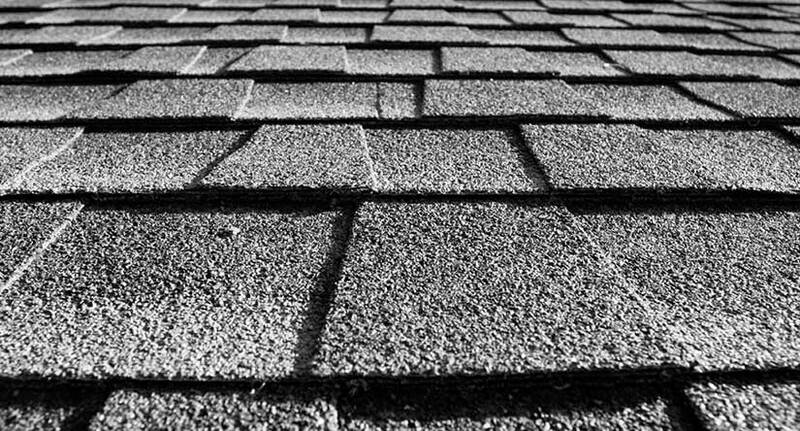 If the shingles or other pieces have been blown away by strong winds, you should immediately think of replacing them to protect your roof. No doubt, long trees in your yard will give a great look to your home, but it also means you are exposed to some of the dangers these trees can impose. Sometimes, suspended tree limbs can scratch the surface of the roof and damage its upper protective part. Also, strong winds falling on your roof can damage it. So, to protect your family and your home, you should trim the long tree branches. This will prevent the branches from dashing against the roof. You should contact a professional roofing expert to help you fix the issues mentioned above. Although roofing is dangerous throughout the year, winter can be more difficult. A professional roofer has the understanding and experience to carefully tackle the winter issues with minimal risk. If you need help, the team at All Phase Roofing can give you a free quote on your roof to help take care of these issues and get your roof looking new again for spring!